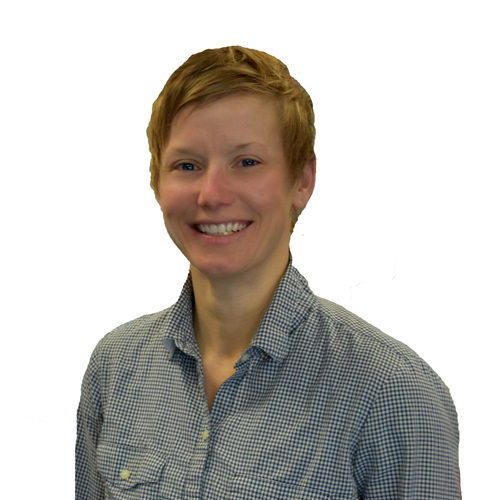 Courtney Kaup is a Physical Therapist practicing in Outpatient orthopedics since 2005. She earned her DPT from University of Colorado Health Sciences in 2004. In 2007 Courtney relocated to Vermont. Courtney Kaup’s treatment style combines manual therapy approach, including Integrative Dry Needling and the Graston Technique, with progressive exercises. She creates an individualized course to promote a patient’s return to function without limitations. Even though Courtney hails from Pennsylvania, she is enthusiastic about Vermont and the outdoor lifestyle embedded in the Green Mountains. When she is not taking care of patients, you can find Courtney playing on the trails; swimming, biking, running, hiking, paddling, skiing. She has competed in World Championships of both Ironman and Xterra triathlons. She pushes herself as a connection to her patients, who are also working hard physically. Courtney works with all level of athletes: youth, recreational, elite endurance. She also has in-depth experience and a passion for patients who have been diagnosed with Multiple Sclerosis.